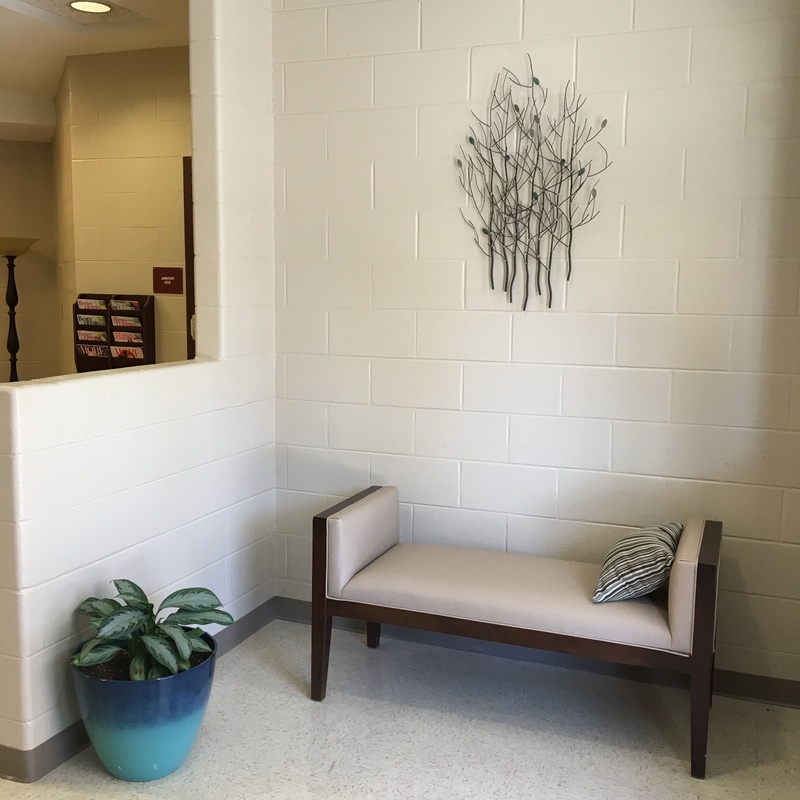 Upholstered Benches: A great choice when looking for versatile furniture for your facility! Upholstered benches are probably the most versatile furniture pieces that can be used in any space including student housing, hospitality, conference centers and healthcare. What makes upholstered benches such powerhouses? Well, they are compact, comfortable, soft and adaptable. Benches can serve as extra seating, foot rests, coffee and occasional tables and many styles can even be made with a storage compartment hidden under the seat. Upholstered benches can even add a bit of high style that might be cost-prohibitive on other, bigger pieces of furniture like sofas and loveseats. Consider adding a bench with a bolder pattern or styling like tufting or nail head trim to add some excitement to the rest of your room without adding a bigger price tag. Contract furniture providers offer benches made to contract upholstery standards. As you plan your next furniture project, ask your provider about adding a bench to increase the flex of your other seating pieces. Contract standards ensure that you are buying furniture that is durable and designed for the type of usage that your clients, patients or guests need.